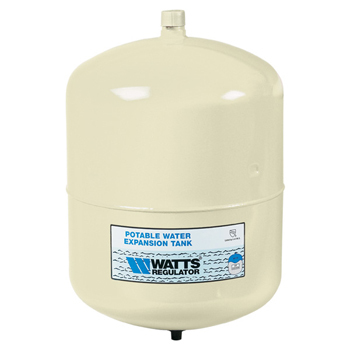 Watts motto says it all. 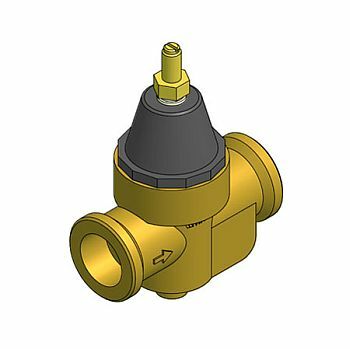 A tradition of innovation and quality! 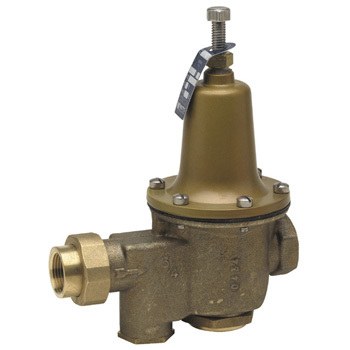 Founded well over a century ago by Joseph Watts, the company was originally known as the Watts Regulator Company. 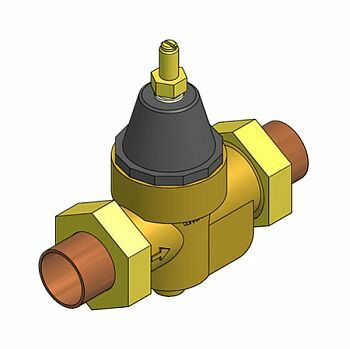 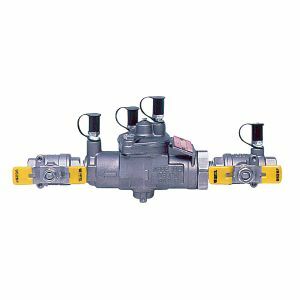 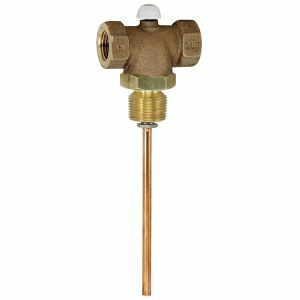 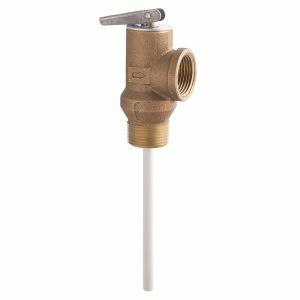 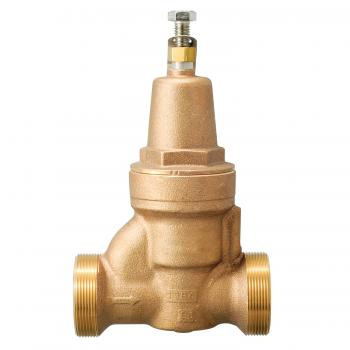 Watts quickly grew to become renowned for its high quality valves that were used to regulate steam and for its relief valves that ensured the safe operation of boilers and water heaters. 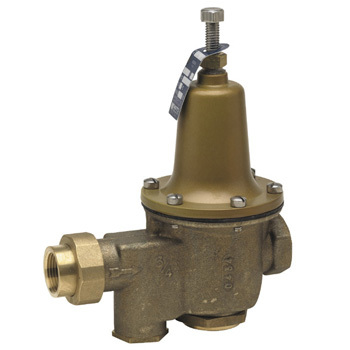 Today, Watts is known around the globe for its top of the line backflow preventers. 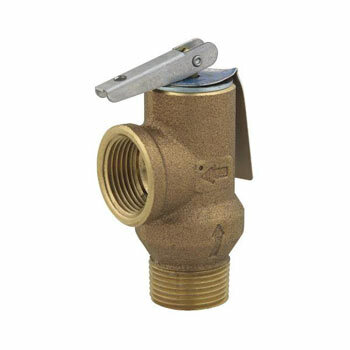 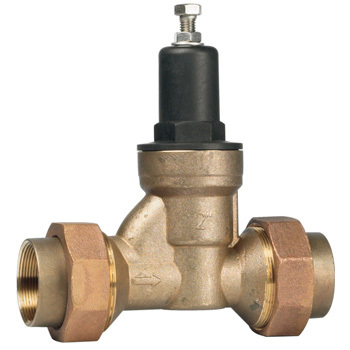 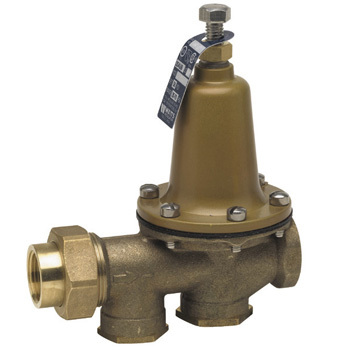 Faucet Depot is proud to offer a wide selection of backflow prevention products by Watts. 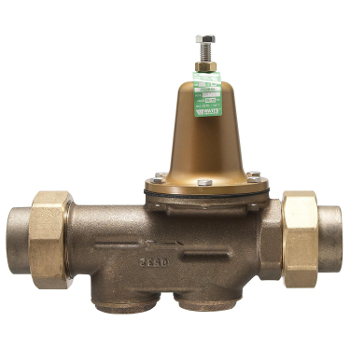 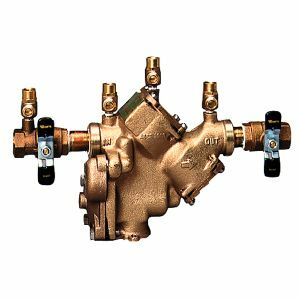 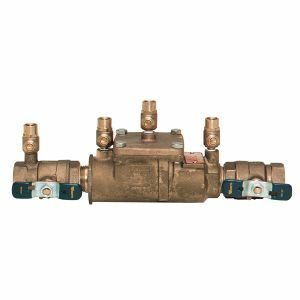 Trust Watts Golden Eagle Series Double Check Valve Backflow Preventers and Reduced Pressure Zone Backflow Preventers in different sizes to give you trouble-free performance in a myriad of different water conditions. 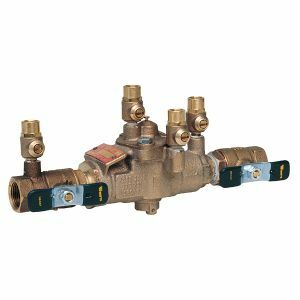 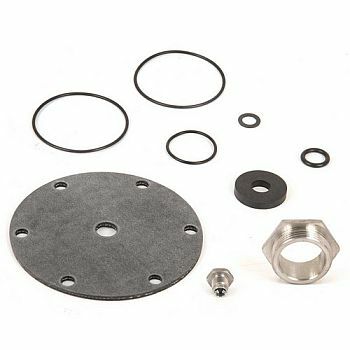 Or go for Watts Silver Eagle Series that features an entire sleeve and valve body that is made from stainless steel for long-lasting durability and that features groove connections for easily installation and proper pipe alignment. 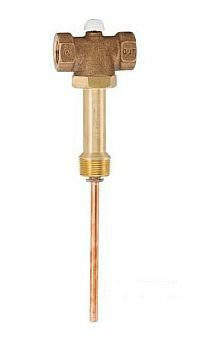 A patented torsion spring check module allows for easy service while its compact design makes it ideal for small enclosures.